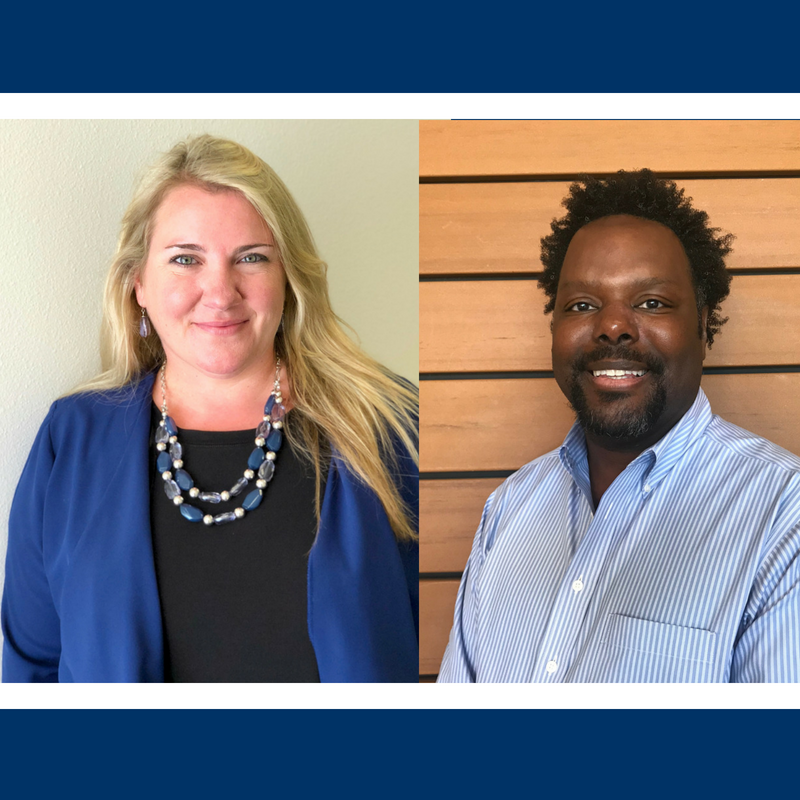 Grayson College welcomed Brandi Furr as the new Director of Admissions and Registrar as well Orlandrus Kelly as the new Director of Student Life and Housing this summer. Both expressed excitement for their new positions. "The school's positive values and vision were the leading factors that brought me to Grayson,” Furr said. “I am happy to be part of the Grayson College family and am looking forward to making a positive impact in the lives of students." Furr comes to Grayson from Parker University in Dallas, where she has served as the registrar since 2014. Her higher education journey began at Heald College in California as a Financial Aid Counselor. Other experience includes time spent as the Records and Registration Coordinator and Assistant Registrar at Reinhardt University in Georgia and Shorter University as a registrar. Kelly graduated from Texas A&M University Commerce with a degree in Communications and Health Education. He spent the past six years working at Navarro College as the Director of Student Life and Student Activities. Kelly’s duties within this position included the oversight of the Student Government Association, Beau Camp, Homecoming and other special programs. Prior to Navarro College, Kelly was the Coordinator of Student Activities at Texas State Technical College Marshall. “I feel that my personality and reputation align with the college’s core values,” Kelly said.